Perfect few days, very relaxing and peaceful. Thanks and see you in 2019! Another lovely stay in Honeysuckle. 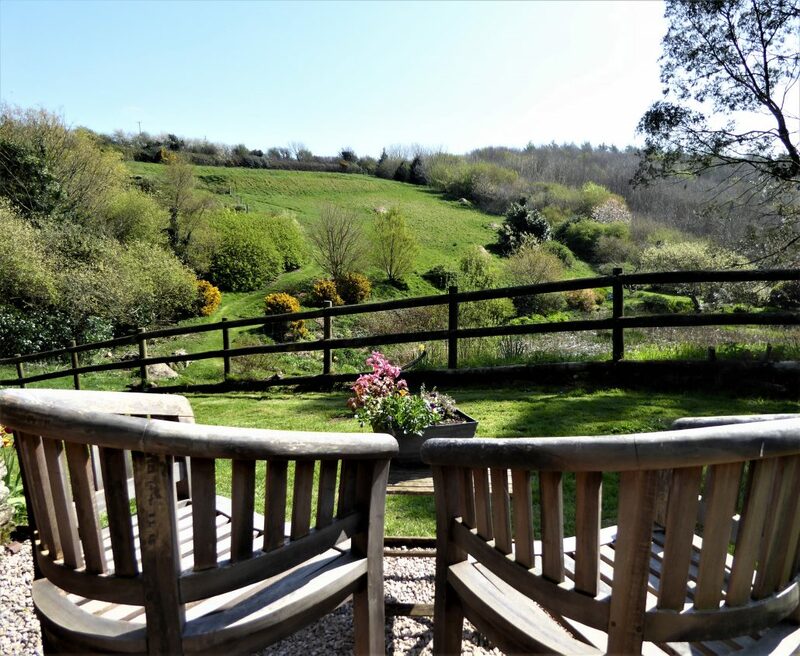 Dittiscombe has again provided us with the peaceful, relaxing retreat we love . . . 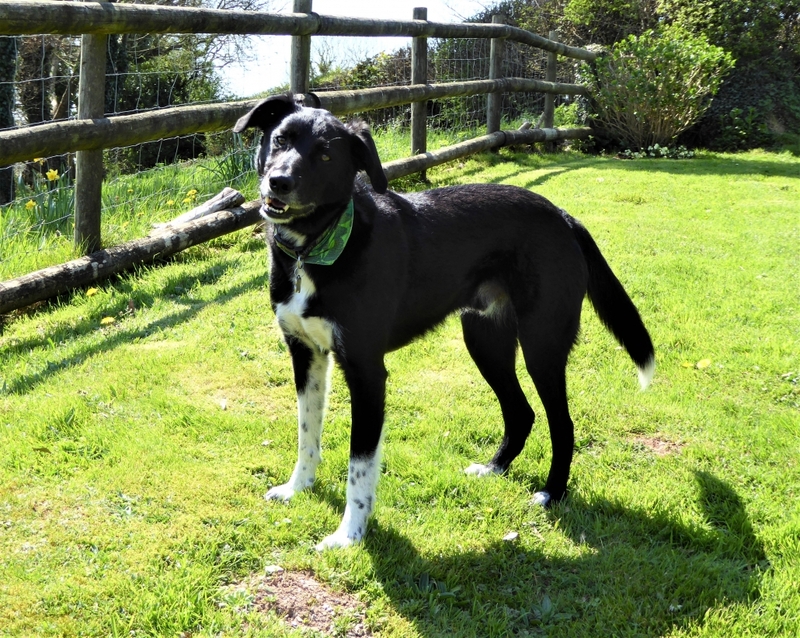 Your hard work has created a wonderful environment and haven for people, dogs and wildlife. 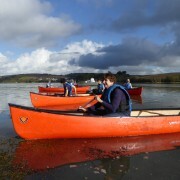 Our very short stay was a delight , peaceful, wonderful scenery and wildlife. We all enjoyed the walk around your land how tranquil. Honeysuckle cottage was all and more we could wish for. Best nights sleep in ages for both of us and after all the swimming Ruby slept well. We really enjoyed our week staying at the cottage and the walks through the valley. 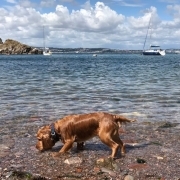 We visited some lovely locations such as Salcombe and Burgh Island and a ride on the sea tractor .. Lola loved running around on Bigbury sandy beach, and we revisited Brixham, Dartmouth, and Goodrington sands. 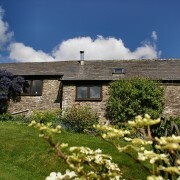 Honeysuckle is a comfortable self-catering cottage for couples and welcomes one dog. 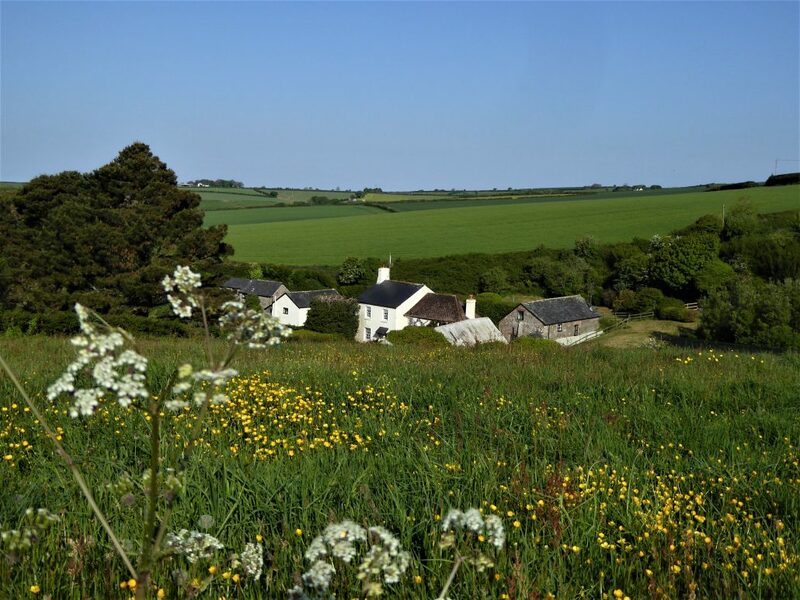 With lovely views over Dittiscombe Hills and access to 20 acres of woodland and meadows from the cottage door, Honeysuckle is an ideal cottage for guests who enjoy relaxing in quiet surroundings, with nature and bird-watching on the doorstep. 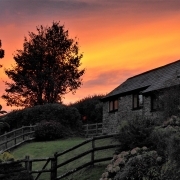 It is a single-story cottage with a stable-style front door leading directly to the sitting room with sofa, chair, coffee tables, log-burner, TV, DVD and Bluetooth player. There is a wood-block floor and valley view from the sitting room. Two steps take you to the bedroom which has a king-size bed, chair, bedside tables, chest and wardrobe. 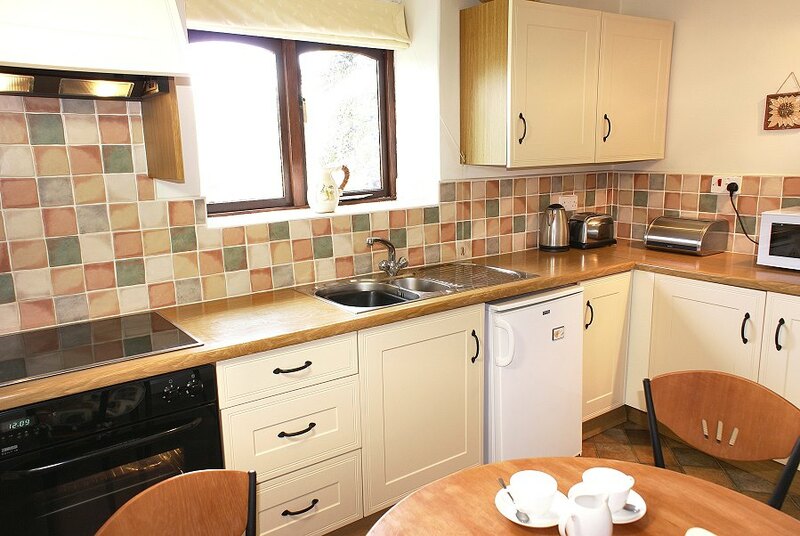 The kitchen, up one step, is fully fitted with electric oven, microwave and ceramic hob, dining table and chairs. 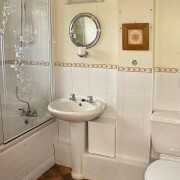 The kitchen leads to the bathroom with a bath with shower over, basin and toilet. 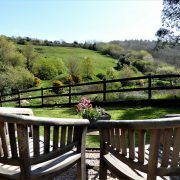 The south-facing garden is accessed at the side of the cottage where there is a level gravel area with a table and chairs and is fully-enclosed with post and rail fencing with stock proof wire. 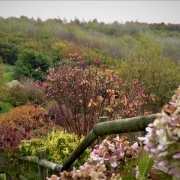 From the garden you will have far-reaching views of the valley, woodland and wildflower banks. There is a garden gate to Willows cottage. Honeysuckle has full central heating with a gas-fired combination boiler and programmer. 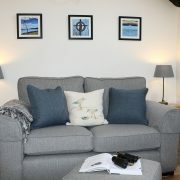 Wifi available throughout the cottage. 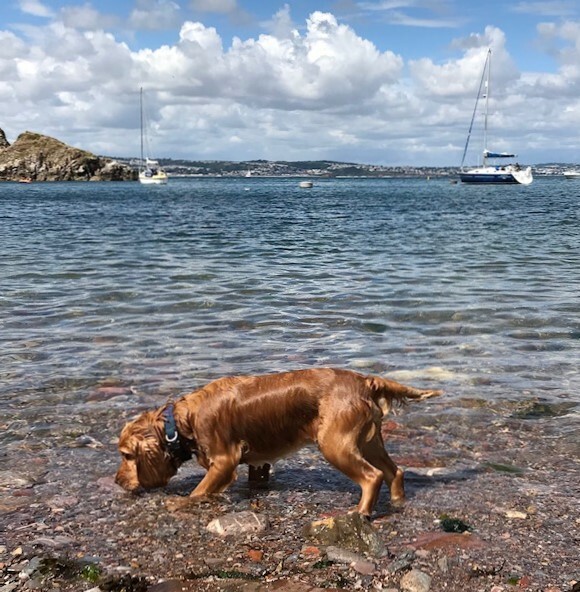 The cottage is set in our peaceful valley but a 10 minute drive or about an hour’s walk off-road will take you to historic Slapton village with its two dog-friendly pubs and small community shop. 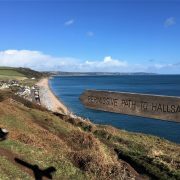 A little further afield there is the huge stretch of beach at Start Bay and here walkers can join the South West Coast Path for spectacular coastal walks. 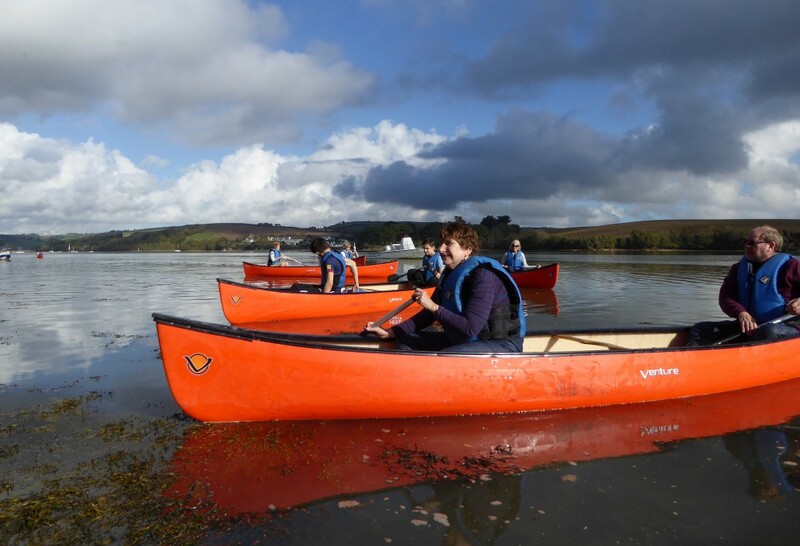 The pretty estuary towns of Salcombe, Dartmouth and Kingsbridge are all within a 30 minute drive. 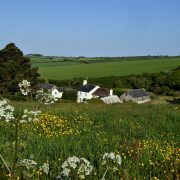 Short breaks are available outside the school holidays: 3-night weekend or 4 night mid-week breaks start from £325 in the low season. 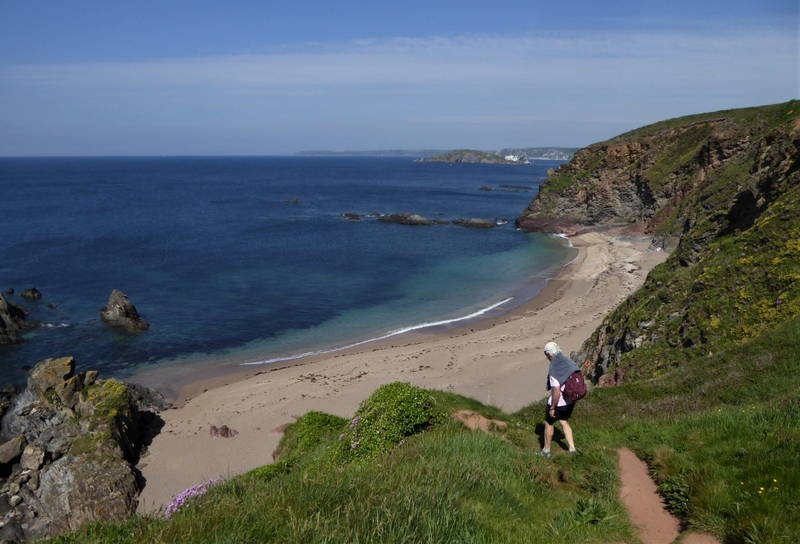 Go to the Short Breaks page to find out more about what’s available and read Ruth’s blog for a suggested itinerary. 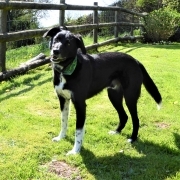 And to find our more about things to do with your dog while on holiday visit our Dog Friendly Dittiscombe page. 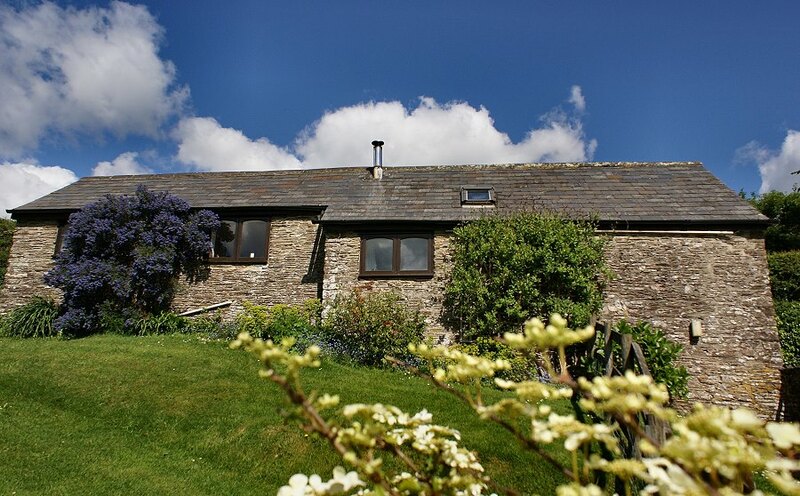 *As this cottage is single storey it may be suitable for guests with limited mobility but we would recommend that you contact Ruth & Jon on 01548 521272 if you have specific requirements. 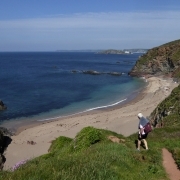 We can advise on Accessible walks – visit our Great Outdoors page for ideas and information. 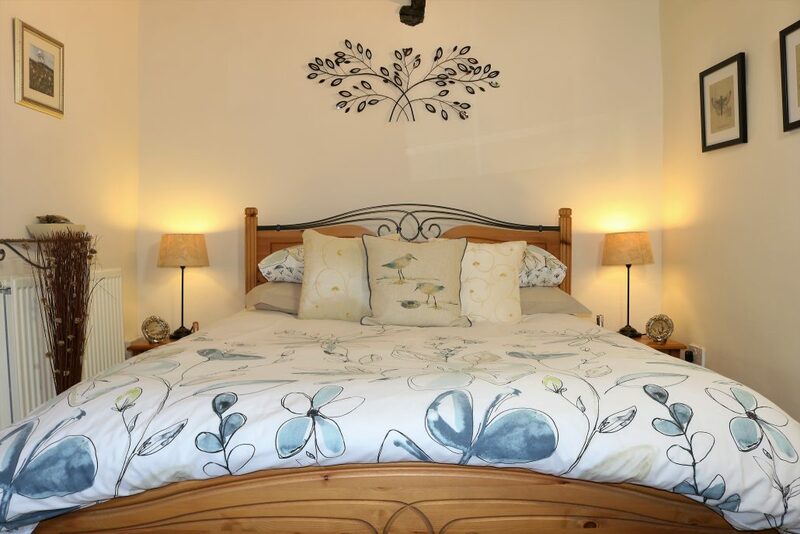 Our prices can be found on the Booking page and are fully inclusive of VAT, heating, electricity, linen and towels, where provided. Please see individual cottage descriptions. 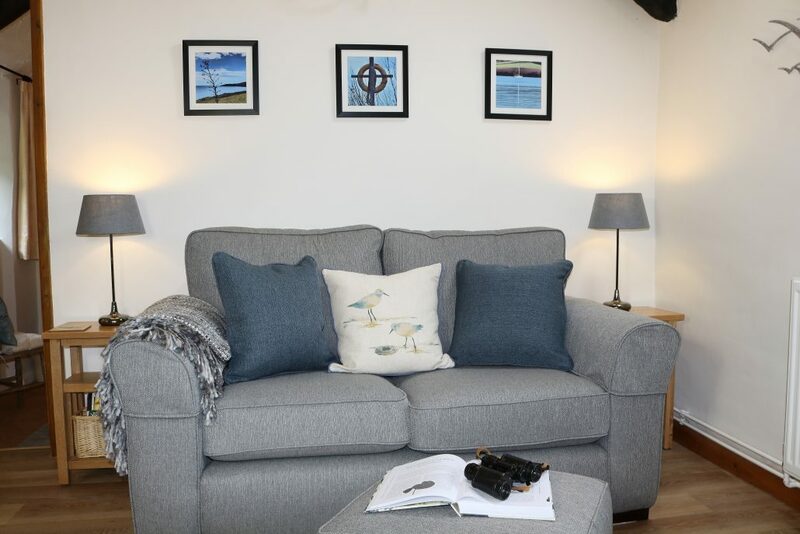 Each cottage has sofas and chairs, coffee tables, LCD televisions, DVD players, Ipod players with FM radio and free Wifi, books, magazines, games, DVDs, and a comprehensive information file. 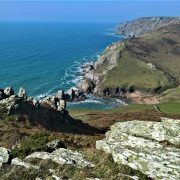 Further information on ‘what’s on’, local information, wildlife watching, eating out, maps and guides can be found in the communal laundry room or by linking to our website. 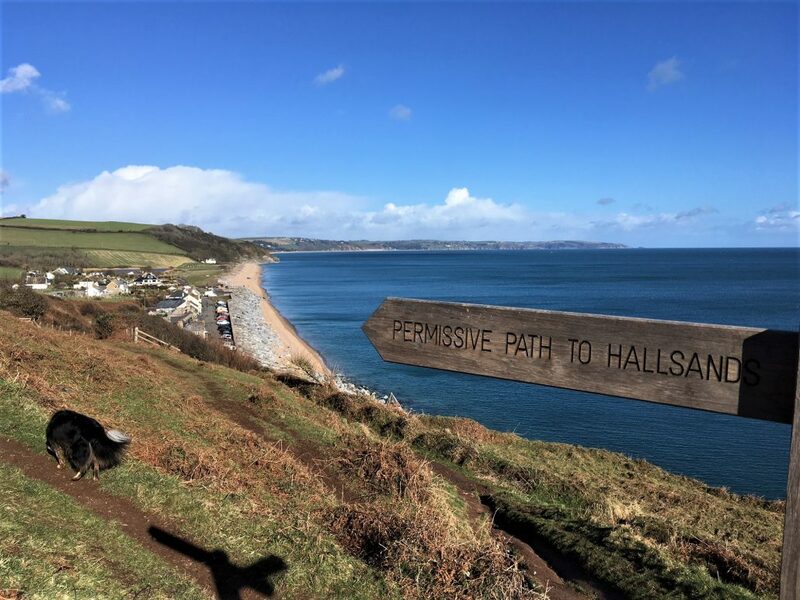 Details of the temporary guest membership to Dartmouth Golf & Country Club which offers 25% discount on golf, swimming, gym and health and beauty facilities is supplied in each cottage file. Heating is either oil or gas-fired central heating, or night-storage heating with supplementary heating, and some cottages have woodburners. Please see individual cottage descriptions. 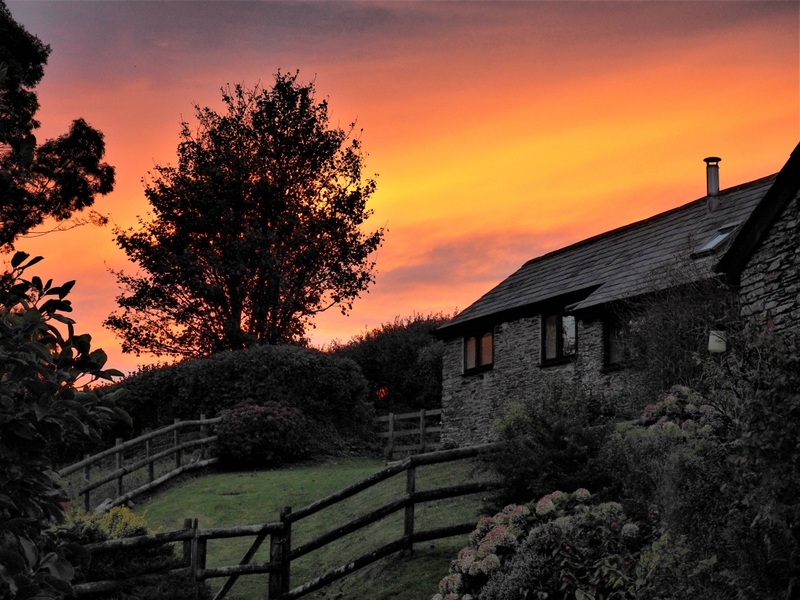 Each cottage kitchen has an electric cooker and ceramic hob, cordless kettle, toaster, microwave, fridge with freezer compartment (further freezer space is available in the Farmhouse), and all other equipment that is required for a Visit England 4-star rating . There is a dishwasher and upright fridge/freezer in Willows. Cots, highchairs, mattress protectors and non-slip rubber bath mats are available free on request. Guests are advised to bring other safety equipment such as harnesses and stair-gates. 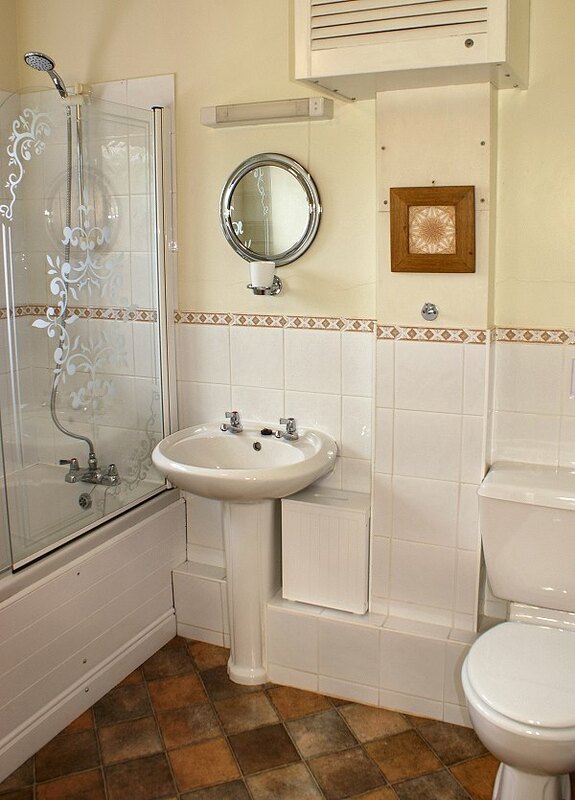 Each bathroom has a bath (except Buddleia which has a shower cubicle only, no bath) and also a shower over bath or walk-in shower, toilet, washbasin, shaver point, and electric wall-mounted fan heater, heated towel rail or central heating radiator. Please see individual cottage descriptions for more details. 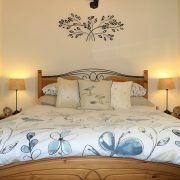 Bedding is non-feather duvets and pillows with polycotton protectors, and the bed linen is a polycotton mix. Beds are made up for guests’ arrival. Towels, are supplied in The Owlery and Honeysuckle (and to our overseas visitors free of charge). BBQ‘s are available free on request. All cottages are fully no smoking. 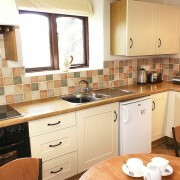 Each cottage has a fire extinguisher, fire blanket and smoke detector. We also supply a small torch and matches although we would recommend guests bring their own torch if they wish to walk at night-time. 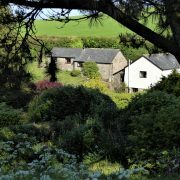 The communal laundry room is at the rear of the farmhouse with level access and has a standard washing machine and tumble dryer. Irons, ironing boards and clothes-airers are provided in each cottage. There is a communal whirligig outside Willows. 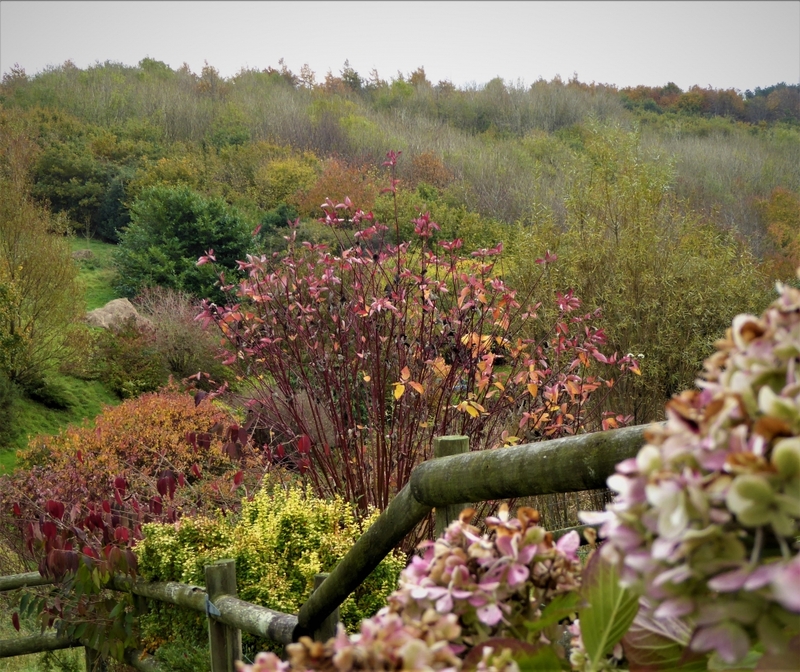 A complimentary basket of logs, kindling, firelighters and matches are provided in each cottage with a woodburner. Further baskets are charged for at £3 per basket, subject to availability. 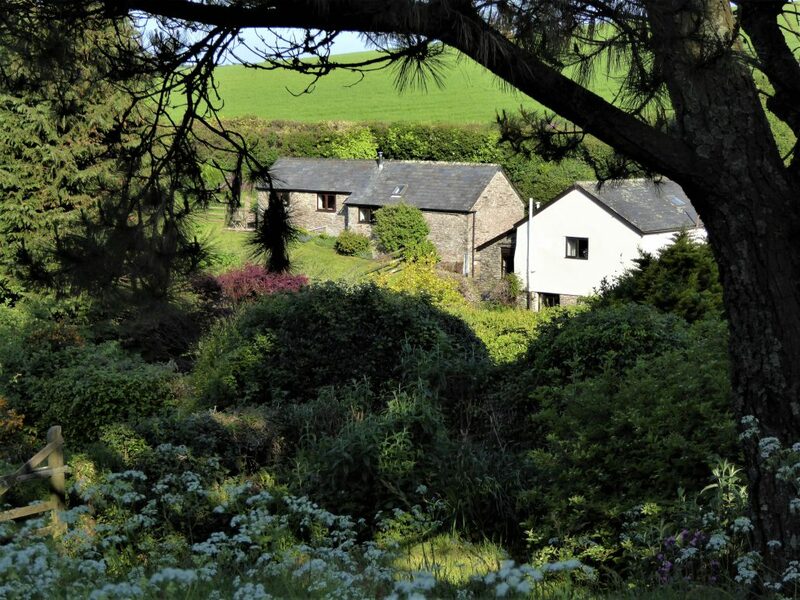 Guests are welcome to unload their car outside the cottage and then to park in the communal car park. Towels can be ordered in advance, price £4 per set (one hand and one bath towel per set). Towels are supplied free of charge for overseas visitors, and for guests in Honeysuckle and The Owlery. For guests with limited mobility we would advise you to ring us if you have any specific requirements so that you can fully enjoy your holiday – call Ruth or Jon on 01548 521272. Food deliveries can be made to your cottage door and we are happy to put away your food if you haven’t arrived – please let us know the time you’ve booked the delivery, which should be after 4pm. 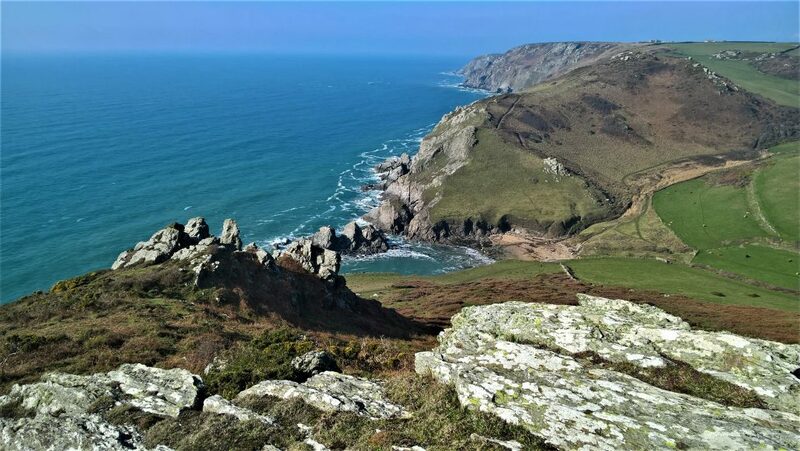 Pretty Local (online shopping direct from farms and producers in the South Hams, delivered on Fridays), Sainsburys, Tescos and Waitrose all deliver to Dittiscombe. When ordering please give both your name and cottage name, and ‘call at Dittiscombe Farmhouse’ for delivery instructions.